In For A Surprise. a "Hogan's Heroes" bit of shabiki art I created several years zamani - works as karatasi la kupamba ukuta if wewe center it. 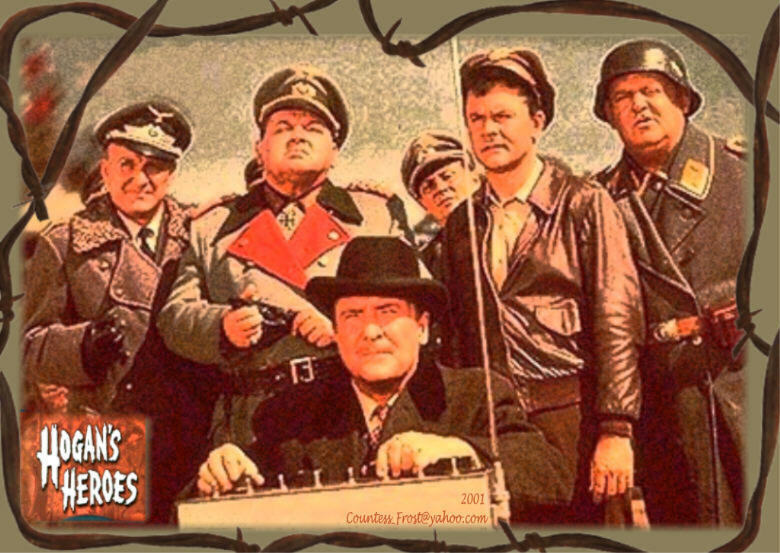 HD Wallpaper and background images in the televisheni club tagged: hogan's heroes bob crane schultz klink tv fan art wallpaper thecountess. This televisheni fan art might contain ishara, bango, maandishi, ubao, matini, ubao wa chokaa, anime, comic kitabu, manga, cartoon, and mkono.